Welcome to our latest Sunday weekly round up of all the news and happenings here at Love-A-Bull. As the chilly week draws to a close, we are thrilled that our blanket room is nearing completion. It still needs to be plastered and painted, but for now, we are thrilled to have somewhere to store all our babies blankets. We can’t thank you enough for your valued donations, without your continued support this wouldn’t be possible. 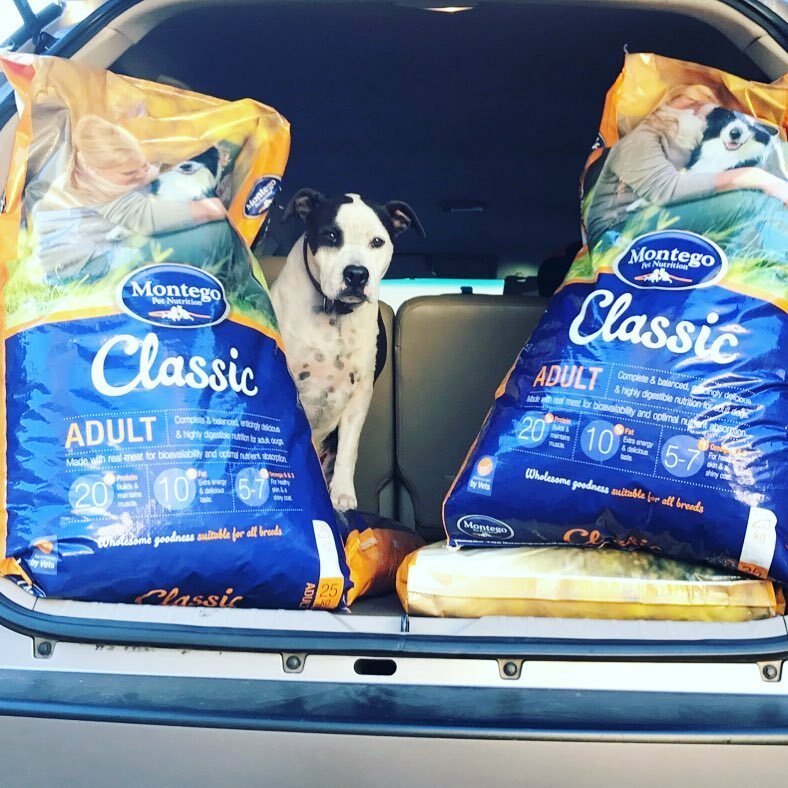 We had a 100kg donation of dry dog food directly from Montego last week, this goes a long way in helping keeping our Pit babies bellies full during the cold winter months and we are so grateful, especially in light of Montego’s commitment to donating 5 tons of dog food to relief efforts for those affected by the Knysna Fires. 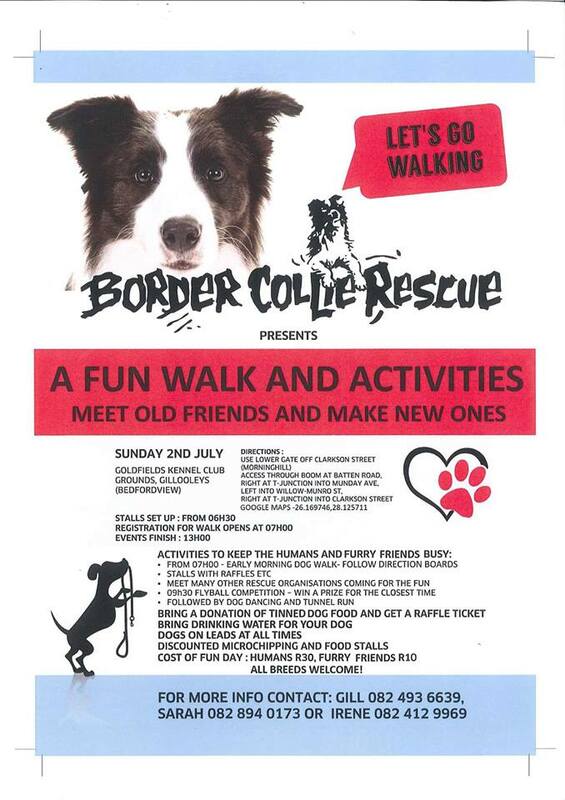 Our next event will be on Sunday, 2nd July and we hope to see you all at Fun With Border Collie Rescue. 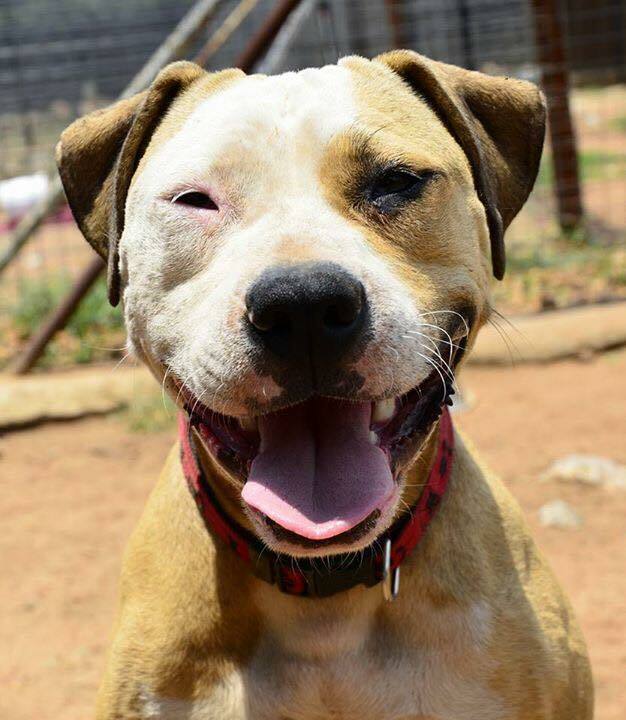 Join the events page on Facebook so that you’re kept up to date on all the plans for this event, as with all our events, it’s sure to be a lot of fun, filled with wagging tails and Pittie smiles! We need to build another 3 kennels, and do a few upgrades. Each enclosure costs roughly R4 500 – R5 500 to build. This price includes, bricks, cement, fencing, building sand, poles. 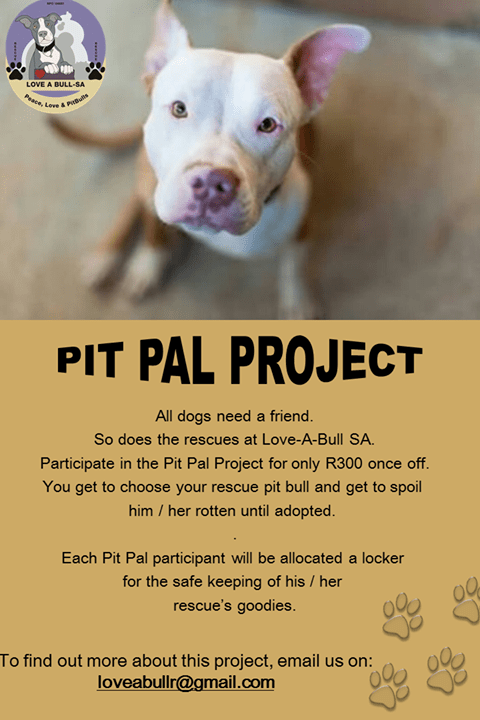 We need roughly R18 000 – R20 000, in total, for this project. Any donations of building supplies or funds for the project will be greatly welcomed. No matter how small every cent counts. 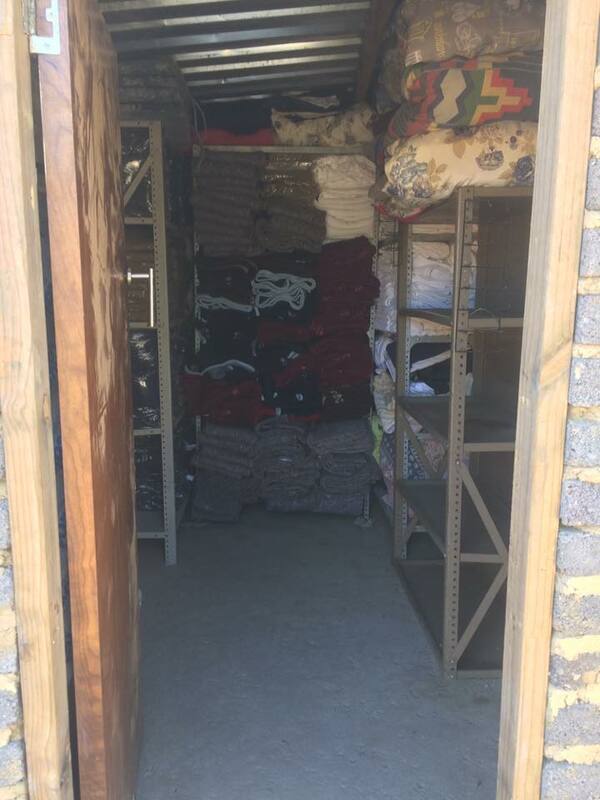 For big loads of supplies, we can arrange transportation to the kennels. If doing an EFT, your reference will be “Building Kennels” (See attached picture for banking details). 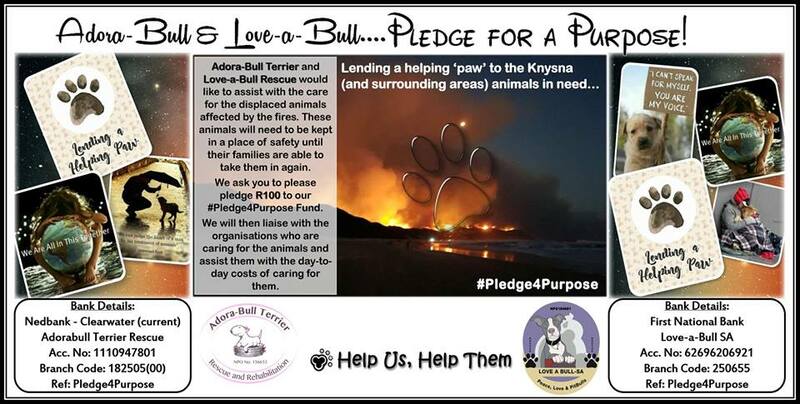 Proof of payments can be emailed to staceyvanrooyen@yahoo.com (please add name or company name). For further details contact Stacey Van Rooyen 079 437 4976. The priceless pitbull smile. Mila is a young girl who is great with people. She is affectionate and loving. She really needs a home urgently but as an only dog. No cats. She is sterilized and a strict adoption process is applicable. 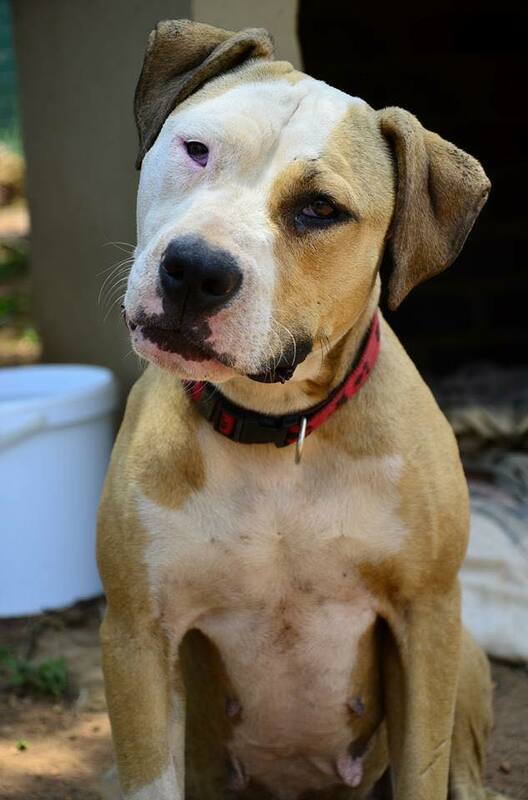 Mila was found in a squatter camp, severely malnourished and injured. As a result, her tail had to be amputated and even after this ordeal, she still just ADORES people. It’s been another insane week at Love-A-Bull full of highs and lows and as always, we would like to extend our heartfelt thanks to all of you, none of this would be possible without your continued support. Remember you can also follow us on Facebook, Twitter and Instagram to keep up to date with all our news. You can also subscribe to our website and get all our latest news delivered directly to your inbox. Have a fantastic week everyone, stay warm and chat soon! Peace, love & Pit Bulls! Next → Next post: Tips For Purchasing A Puppy … If You MUST!